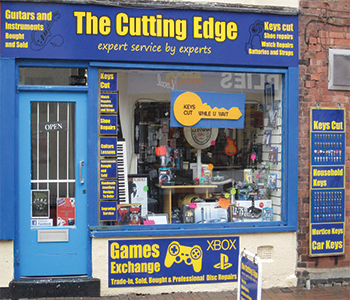 Welcome to The Cutting Edge we are an established business located in Rugeley, Staffordshire. 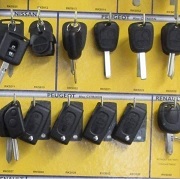 We sell a wide range of products in store and we provide a number of expert services. 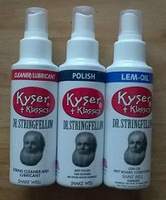 For more information you can find us on Facebook or for product updates you can check out our Blog. 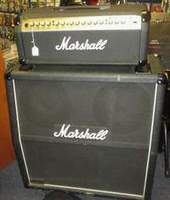 Our products range from musical instruments such as guitars, amps, drums and ukuleles. 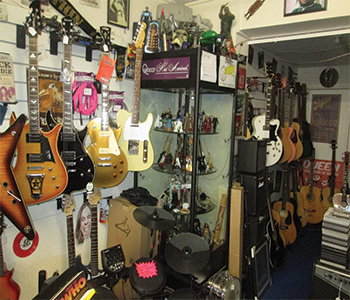 We have musical accessories like plectrums, straps, effects pedals, leads and cables. 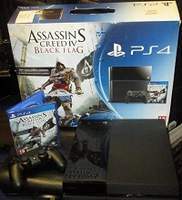 We also have video games for the next generation of games consoles and games from past generation consoles, DVDs, collectables and memorabilia and handmade jewellery. 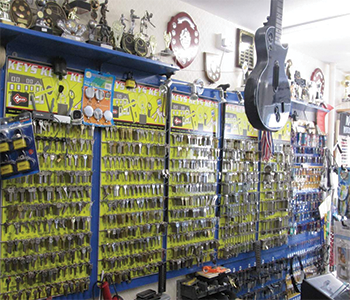 We provide expert service which includes key cutting, watch repairs, shoe repairs, patching and stitching, guitar lessons, professional disc repair, trophy and pet tag engraving.